Congress registration is now open. 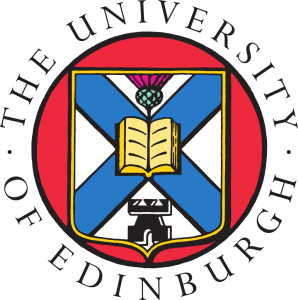 To register, please follow the link below which will take you to an external site managed by the University of Edinburgh. This will open in a new tab. An ‘observers’ day rate of £95.00 (£45.00 students, retired, and unwaged), for persons not participating but who wish to attend for one day only, will be available to purchase from the registration desk at the congress. 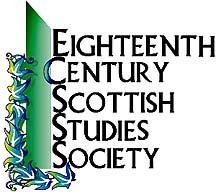 In line with ISECS policy, this day rate is not available to delegates presenting papers at the congress or taking part in roundtables. All persons attending for more than one day will be asked to pay the full registration fee. We are delighted to offer a wide range of events and excursions. You do not need to register in advance for free receptions, but please select and pay for your choice of optional events, excursions, and guided walks when you register on line.